Garcinia cambogia is a tropical fruit that is native to Indonesia. The fruit looks like a small pumpkin and is green to pale yellow in colour. 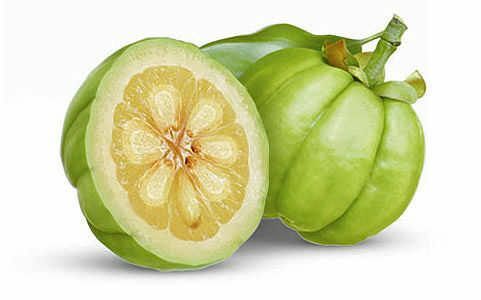 Garcinia cambogia is also known as the Malabar tamarind.